Apartment for Rent - 1 bedroom. 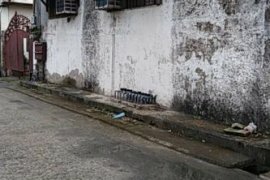 Male Bedspace near Ortigas CBD. 1br fully furnished studio unit. Studio Units for Rent in Pasig City. Apartment for rent of 125sqm, consisting of 3 bedrooms and 3 bathrooms located at Pinagbuhatan, Pasig. Bedspace for ladies in PASIG. Bedspace for ladies or female near ortigas or Eastwood. Apartment for Rent - 2 Bedroom. 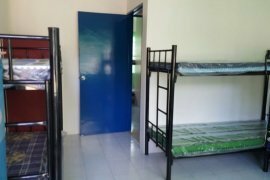 2 to 6 pax New Dormitory Bedspace in Pasig near BGC Ortigas. Apartment Ligaya Pasig Marcos Hway. Hello, Please contact me, I am interested in apartments for Rent in Pasig. Best Regards. Dot Property is Philippines’s leading online real estate rental resource, listing 8 affordable apartments for rent in Pasig. Save this search to receive emails when new apartments for rent are listed in Pasig. 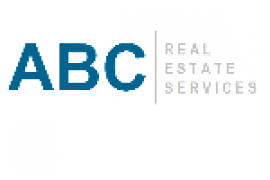 Rental properties in Pasig are provided by Philippines’s top real estate professionals and private home owners. Agents such as Michelle Madarang - Trusted Real Estate Broker, Gena Mahinay-Rilling and loreza 'dexra' asistio can also help you speed up your apartments search in Pasig. You can also create your own rental listing by uploading your apartments for rent for free in two easy steps - signing in and creating a property ad. In addition to rentals in Pasig. Dot Property also provides apartments for sale in Pasig should you like to compare availability.